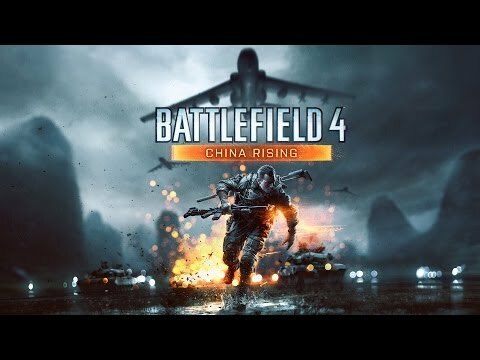 Battlefield is a series of first-person shooter video games. The series features a greater focus on large maps, teamwork and vehicle warfare than traditional first-person shooters. 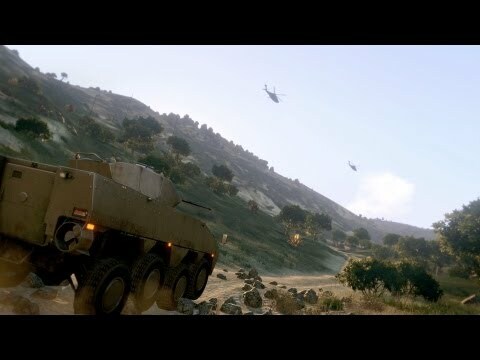 ARMA (stylized as ARMA) is a series of military simulation games after a split with Codemasters which was once Operation Flashpoint. 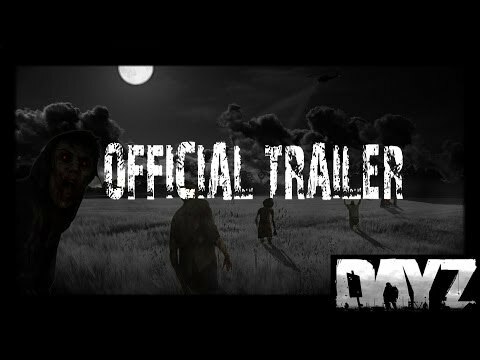 DayZ is a multiplayer open world survival horror video game. Tthe player must scavenge the world for food, water, weapons, and medicine, while killing or avoiding zombies in an effort to survive the zombie apocalypse.